Austin, TX has some very particular design standards when it comes to preventing inter-city Monster houses, aka McMansions. Wikipedia’s definition of McMansion is: a type of large, new luxury house which is judged to be oversized for the parcel or incongruous and out-of-place for its neighborhood. The architect design shows how the proposed house design conforms with height and architectural requirements. 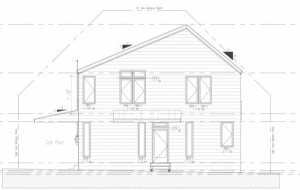 Form Survey- with spot elevations at top of slab, after forms have been set, but prior to filling forms, or digging beams. Spot elevations must match construction documents approved by the city of Austin. Final Survey- shows all impervious cover, including final flat work. This is typically required by field inspector if the impervious cover calculations are within 5% of the maximum allowed. In most cases, 45% impervious cover is the maximum allowed on a lot. We have found using the same survey company from start to finish, can streamline the process, cut down on survey work, and ultimately save money. Structures under 20 feet in height (most one story homes) are NOT required to comply with these standards.  If you work in the Central Austin design or build sector, make sure you are well studied in these standards!